As the leading solvent extraction machine manufacturer in the world. 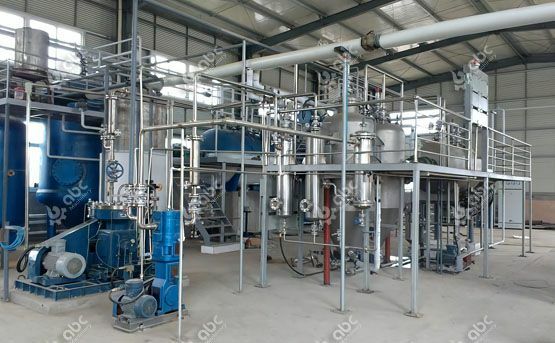 The equipment we manufactured and the plant we supplied are suitable for a very wide range of natural indigent extraction. Below is our main business scope. If you are not sure whether your raw material can extract precious products, please emails us and our professional experts will help you find the right answers. Material Processing: Offer extraction processing service on given materials. 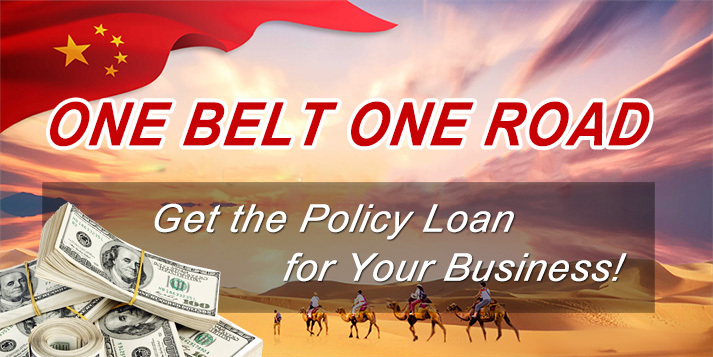 Have our own New Product Development & Quality Inspection Center. Act as the National Postdoctoral Research Station. Provincial level Subcritical Extraction Engineering Technology Center. Passed the ISO 9001:2000 quality management system certification. Has independent right for import and export. - Chief Engineer in ABC Machinery, National Senior Engineer. The original inventor of patent technology for subcritical bio-extraction. Has been conferred the title of national grade outstanding contribution expert. and enjoys a Special Allowance from the State Council. Principal of national solvents standards for sub-critical extraction. Director of extraction engineering and technical research center. 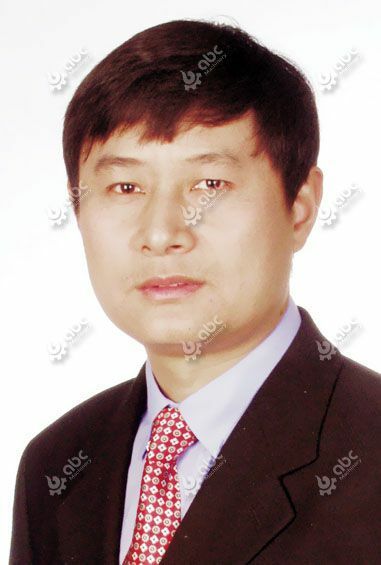 Dr. Qi Kun has engaged in scientific research of extraction technique for 26 years and obtained various technical patent, published many professional paper. 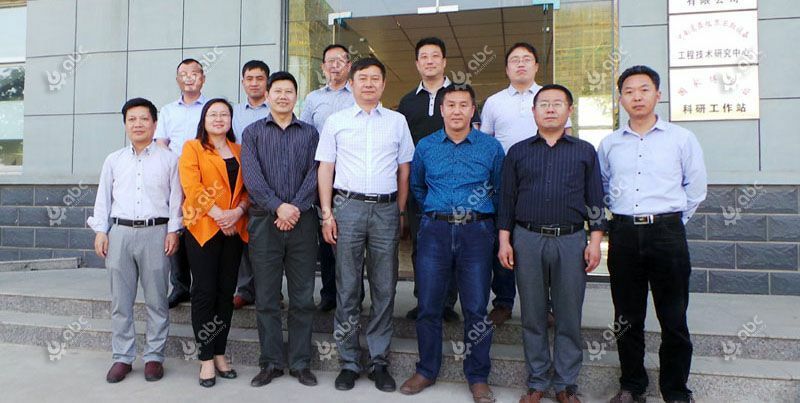 “Extraction technology of 4# Solvent” – as one of the paper, has won national science and technology progress award, first-class invention award, is considered to be a breakthrough of natural production extraction technology. This extraction technic of 4# solvent has been widely applied to extraction of the liposoluble substance of natural products, including fats & oil, pigment and protein. Besides, he also has published eight books, two of which are national projected teaching materials. 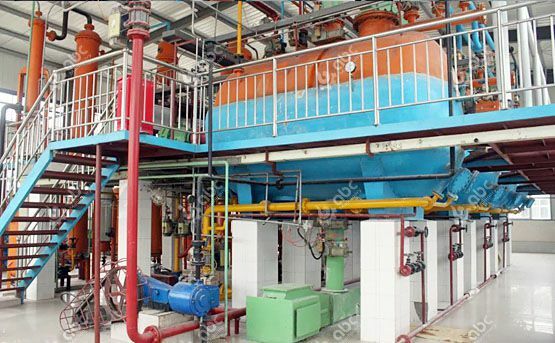 In 1990, “Liquefied Petroleum Gas Extraction Process” proposed by Doctor Qi Kun – our Chief Engineer, won patent for invention (Patent No. 90108660.6). It represents the birth of the sub-critical extraction technology. In 1992, during the science and technology achievement appraisal, we named the special solvent “4# solvent”, still in use today. 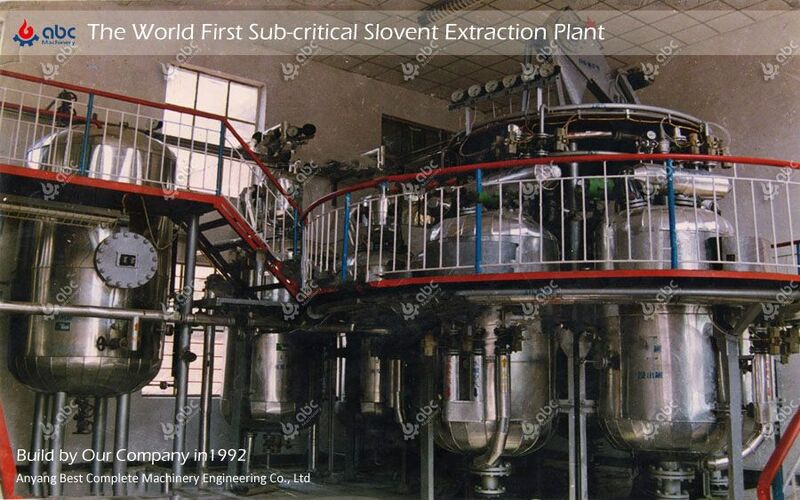 1995 – The Frist Industrial Scale Sub-critical Extraction Plant was build. 1997 – The above factory start putting into operation. Till 2017 – the first Pilot Project has run for 20 years and it will continue to run for decades. As the original inventor of sub-critical extraction technology, Dr. Qi is the constitutor of national sub-critical solvent standards as well as the owner of National Award for Technological Invention. At present, Dr. Qi has obtained up to 30 patents. With 22 years of experiences in the fields of natural product active ingredient extraction technology, Dr. Qi has trained and cultivated a large number of experts of subcritical extraction. 20 years of experience in sub-critical extraction engineering design, project installation and commission. Project manager of the world first sub-critical extraction project (80TPD) built in 1995. 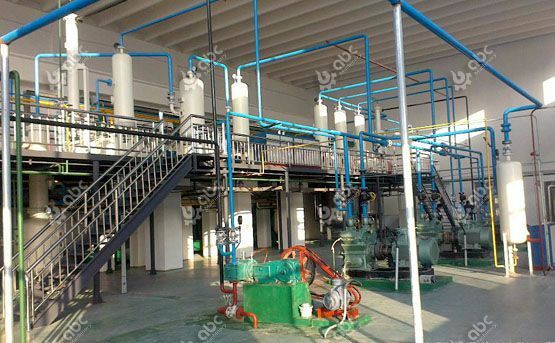 Has organized the design and installation of the largest low temperature solvent extraction production line in the world (processing 100 ton raw materials per day), and the international first Ganoderma Spore Oil Subcritical Low Temperature Extraction Project. Has rich experience in natural products extraction of large-scale production. Mr. Zhu Xinliang is one of the founder of China Sub-critical Extraction Equipment Engineering Technology Research Center. 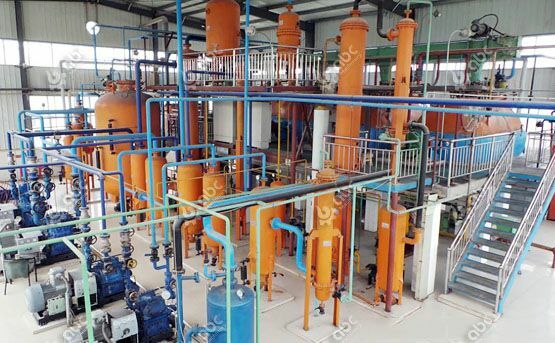 Having been engaging in solvent extraction development and research for more than 26 years, Mr. Zhu has gained rich theoretical and practical experiences in complete sub-critical solvent extraction machine, mastered the core technology of natural products extraction and is able to deal with different technical problems in actual production. 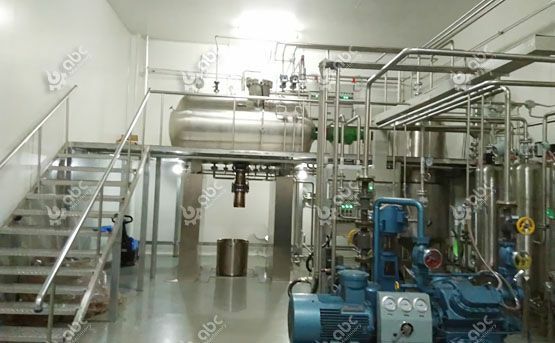 He is an experts in experimental programs, technological process, industrialization equipment selection and specific equipment designs of natural product extraction. Under the guidance of Mr. Zhu, our research center has built good cooperation relationship with many Chinese famous university institutions and research centers to develop innovative techniques, new products and advanced equipment, and promoted sub-critical extraction industrialization in multi-fields with a renewed focus.